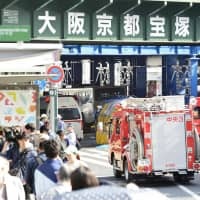 When a traffic accident on Feb. 26, 2010, claimed the life of independent hip-hop auteur Jun Seba, who recorded and DJed under the name Nujabes, even some of his closest collaborators didn’t find out until a few weeks later. 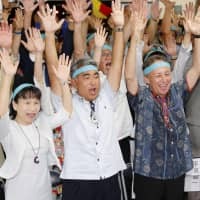 The Japanese rapper Shingo Annen, better known by his professional name Shing02, was among the first to break the news, in a blog post published March 17. Paying tribute to Seba, he said that he’d unwittingly been leaving the producer voice mail messages over the previous days, trying to arrange a studio date. Throughout his career, Seba had been a reluctant public figure, forever working to ensure that the focus remained squarely on his music. In a genre famous for its braggadocio, he was unusually private; he avoided interviews and promotional activities, and photos were so scarce that many of his fans weren’t even sure what he looked like. 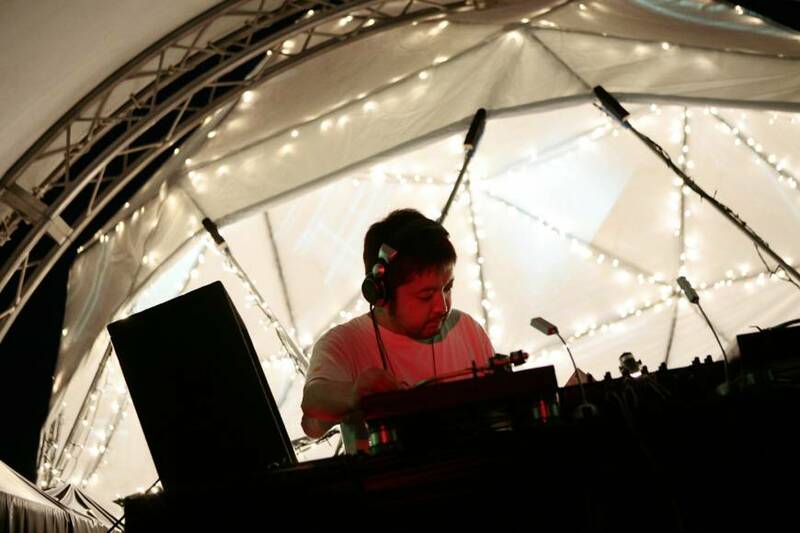 And like the late J Dilla, the Detroit hip-hop producer with whom he is often compared, Nujabes’ posthumous fame has only surpassed the renown that he enjoyed during his lifetime. This week, an international cast of rappers, musicians and DJs will gather for tribute shows in Tokyo and Osaka, to mark the fifth anniversary of Seba’s death. Many will be familiar from the regular support roles they played throughout Nujabes’ career: Shing02; Fat Jon and his Five Deez bandmate, Pase Rock; multi-instrumentalist Uyama Hiroto; rapper Cise Starr, from Gainesville hip-hop crew CYNE; Maryland-born MC Substantial; the British rapper and producer Funky DL. Like many of his generation, Seba’s musical career started amid the vibrant record store scene of 1990s Shibuya. He opened his own shop, Guinness Records, at the age of 21 in 1995, and it soon developed a following among discerning beat heads, not least because it sold the latest underground hip-hop releases for less than anywhere else. Sometimes the owner’s personal tastes trumped commercial considerations: When Jay-Z released crossover hit “Hard Knock Life (Ghetto Anthem)” in 1998, Seba only stocked a few copies because he didn’t like the song. Seba dabbled in music-making while at high school, but began to work seriously on producing beats around 1998, releasing a clutch of well-received DJ mixtapes. 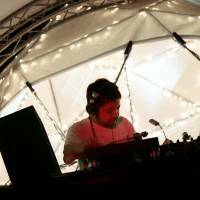 Nujabes released his first 12-inch, “Ain’t No Mystery,” in 1999 on his own Hydeout Productions, the label that would provide an outlet for almost his entire oeuvre. The lead track featured the bilingual Japanese rapper L Universe, now better known by his J-pop alias, Verbal. Funky DL appeared on the followup, “Peoples Don’t Stray,” and went on to become a regular sparring partner. In 2000, Seba arranged for Substantial, then an up-and-coming MC on the New York scene, to fly to Japan to record an entire album. Seba’s early material showed that he’d been paying close attention to “golden age” jazz-rap stalwarts like Pete Rock and A Tribe Called Quest, as well as the instrumental hip-hop released by British label Mo’ Wax, once home to DJ Shadow and Japan’s own DJ Krush. However, he quickly began to hone in on a signature sound: warm and unabashedly emotive, as indebted to spiritual jazz as it was to early-’90s boom bap. Tracks often revolved around just one or two deftly edited samples — anything from Miles Davis to Andean musician Una Ramos — and spare instrumentation. Plangent piano lines dominated, sometimes ornamented by flute or soprano saxophone, with a mood that hovered between melancholy and uplifting without ever tipping over into schmaltz. 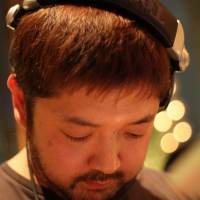 Nujabes productions lacked the high-definition sheen of much contemporary hip-hop: Many were mixed to achieve the worn, faded quality of an old record cover. Australian beatmaker Ta-ku, who contributed a remix to the upcoming vinyl reissue of “Luv (sic) Part Three,” talks of the “feelings of hope, love and optimism” that Nujabes’ work inspires. “He really knew how to keep things simple without losing any power and feeling in his songs,” he says. The release in 2003 of “Hydeout Productions 1st Collection,” a CD compilation of tracks previously available on vinyl, followed by Nujabes’ debut full-length, “Metaphorical Music,” exposed him to a wider audience in Japan. But for overseas listeners, it was the 2004 anime series “Samurai Champloo” that clinched it. An anachronistic mash of chanbara slash-’em-up tropes and hip-hop swagger, the series is equally remembered for its ice-cool soundtrack, created by a handful of underground hip-hop producers tapped by director Shinichiro Watanabe. Fat Jon was among them. “Nujabes and I let each other hear what we were coming up with as we were creating stuff but didn’t work on tracks together,” he says. When he was in Tokyo, the producer would sometimes hang out in Nujabes’ studio in Shibuya, the two men taking turns to work on their own material. “We would get excited about different drum sounds one of us found, that kind of stuff,” he recalls. In a catalog rich with memorable collaborations, perhaps Nujabes’ best-remembered partnership was with Shing02. In 2000, the rapper requisitioned a beat that had originally been intended for Pase Rock, and penned the first in what would become a six-part series, titled “Luv (sic),” that featured some of Nujabes’ most stirring productions. 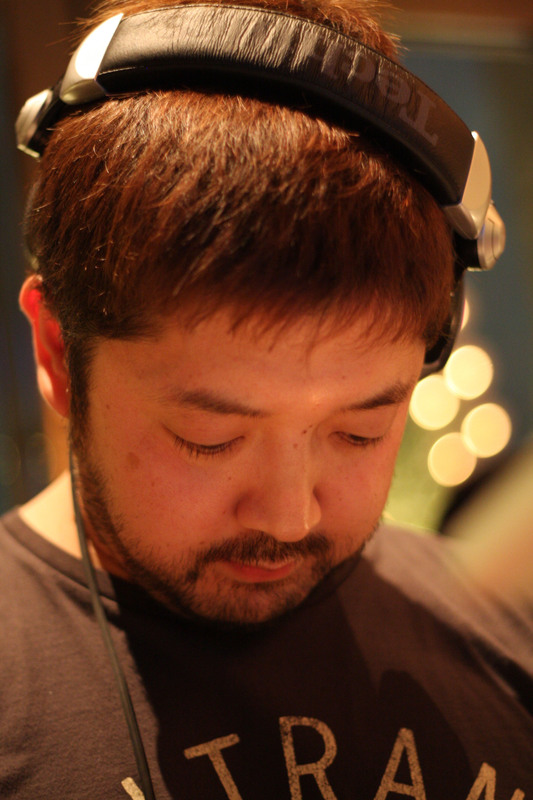 The second part was recorded in the immediate aftermath of the Sept. 11 terrorist attacks, while the third was a standout on Nujabes’ 2005 sophomore album, “Modal Soul.” The pair had been working on a further three installments prior to Seba’s death, which were eventually released posthumously. For the concluding part, titled “Grand Finale,” Shing02 worked with Uyama Hiroto in the Kamakura studio that Seba had used during the final years of his life, constructing a finished track from a beat that had been found on the producer’s smartphone. 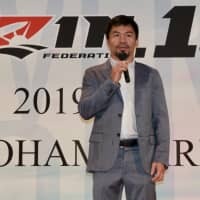 “We kept the vibe close to his home environment,” Shing02 says. Nujabes: Eternal Soul takes place at Liquidroom in Shibuya Ward, Tokyo, on Feb. 26 (03-5464-0800); and at Shinsaibashi Sunhall in Osaka on Feb. 28 (06-6213-7077). Both shows start at 7 p.m. and cost ¥5,500. For more information, visit www.hydeout.net.